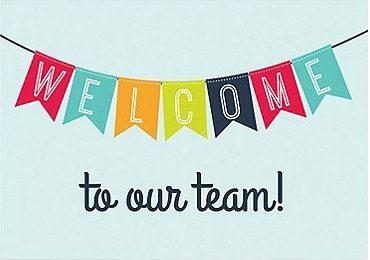 JRA would like to welcome John Wright and Tanner Swope to the JRA team. John is a Kansas State University graduate with a degree in Mechanical Engineering and a minor in Business. He will be assisting Matt Bangs and Ken Baxter with their projects and future work. He was an intern with JRA last summer and we are happy to have him back full-time. Tanner is also a Kansas State University graduate with a degree in Mechanical Engineering. He is from Topeka, KS and will be assisting Mark Snyder and Jenny Tabb in estimating and sales.